Heads up, ridiculously wealthy music lovers! 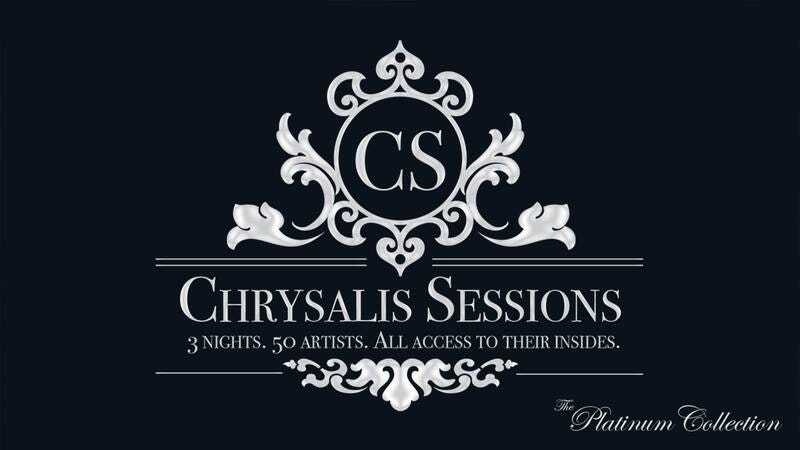 There’s a hot new festival on the scene, and it takes VIP to a whole new level: Say hello to Chrysalis Sessions, a music festival where the financial elite get to crawl inside the musicians while they play. Um, yeah, this makes backstage access look like the cheap seats. While the festival offers many attractive features like interactive art installations and a vendor lineup that’s essentially foodie heaven, the main draw is the opportunity for attendees to crawl up inside their favorite musicians and watch from inside the artists’ bodies while they play the hits. If the tag line alone hasn’t sold you on the experience already, here’s how it all breaks down: Attendees gather in a special chamber under the Chrysalis Session stage pre-show, and when their desired act begins, attendees are invited to climb up inside Blake Shelton, SZA, or one of the dozens of other artists the festival has contracts with. From there, fans will remain nestled deep inside performers’ orifices for the entirety of their set, experiencing the lyrics of their favorite songs reverberate through the body of music festival darlings like Drake and Lorde. While a basic festival ticket retails for $600,000, there are of course more perks available to those who shell out more dough. Our pick? Spend the $3 million for the experience of sleeping inside your favorite performer’s chest cavity overnight in their tour bus before crawling back out of their body the next morning. The only drawback is that Chrysalis Sessions organizers only allow three people to enter an artist at one time, or you risk bursting the performer in a cloud of viscera. Hell yeah. Move over Coachella and Lollapalooza, because you’ve definitely got some competition. Totally awesome. Money may not be able to buy you everything, but it sounds like it can now buy you access to the guts and intestines of your favorite musicians while they perform their hit songs on stage. If you’ve got the means to go, this definitely sounds like one festival that’s not to be missed.